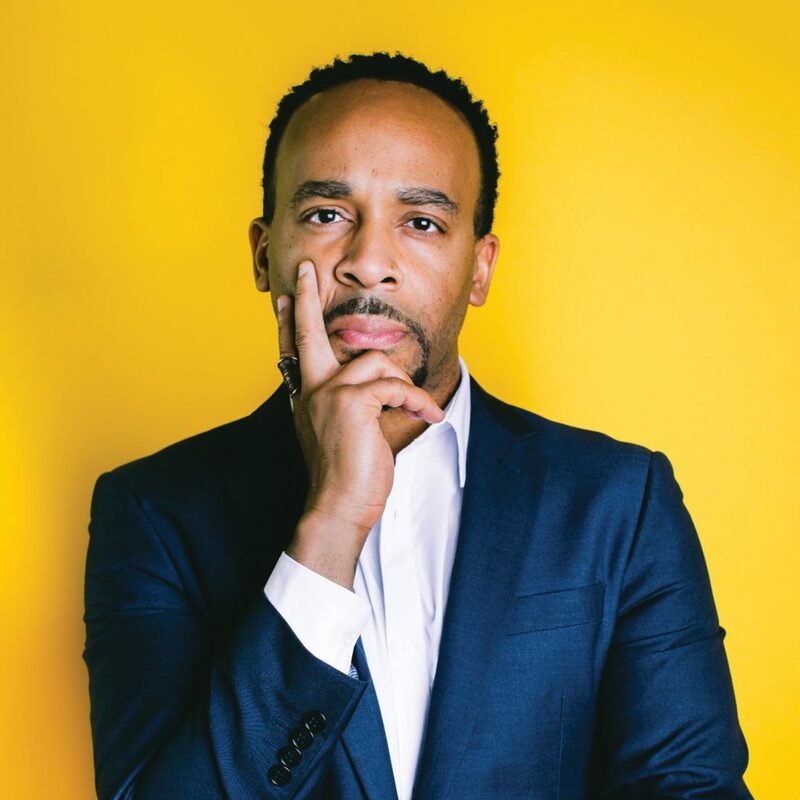 RashadthaPoet is an award-winning spoken word artist from Nashville who has found a way to bring spoken word to the mainstream stage. He uses music to share his thoughts about God, family, community and society. With a focused style and smooth delivery, Rashad tackles some of the toughest problems in our world. 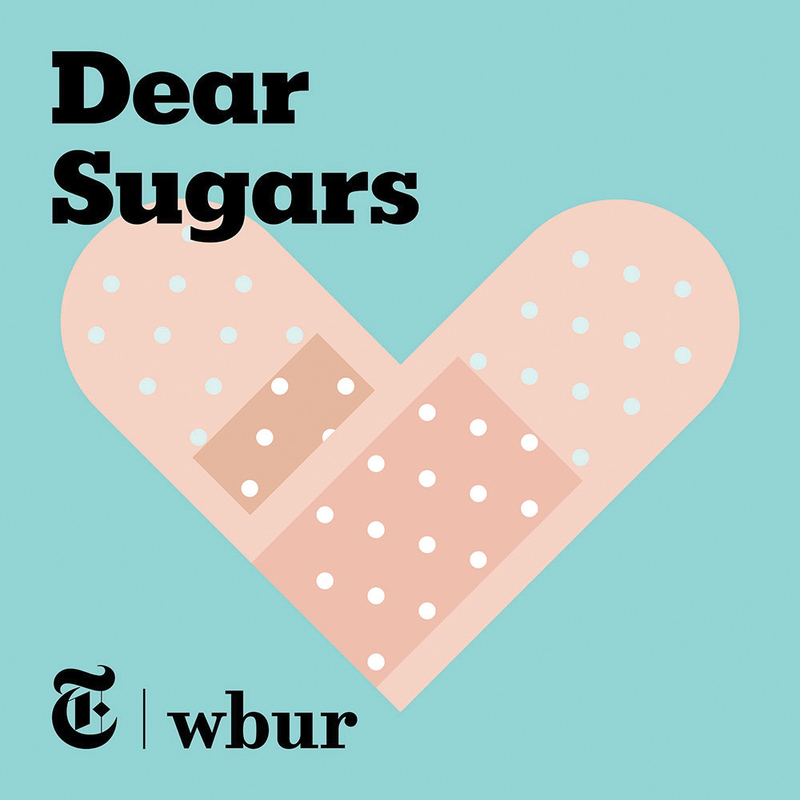 “Dear Sugars” by Steve Almond and Cheryl Strayed is a series of podcasts about relationships. One of their episodes explores emotional abuse, which occurs in romantic relationships more often than we think. If you or anyone you know is experiencing this form of abuse, please check out thehotline.org. Most times, emotional abuse starts small, and when couples don’t find a healthy way to communicate their feelings, this can lead to harsher abuse.